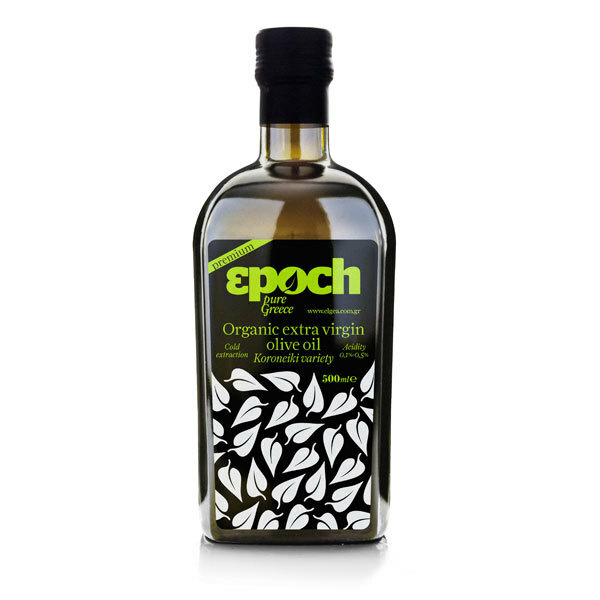 Organic extra virgin olive oil. Koroneiki variety. As for any PDO product, there are reasons why for our Organic Kalamata PDO EVOO, the place of origin is of huge importance. The Koroneiki variety was born in the southern Peloponnese, around Kalamata and Mani. Imagine a pure and unadulterated land with proud hillsides, over 200 metres high, overlooking the Messinian Gulf. We have proudly selected a very rare and limited production olive oil, whose complexity can hardly be explained through words, although it can be experienced through the senses. Not only does this oil have the fruitiness and fine peppery finish that the region is known for, it’s also certified organic. 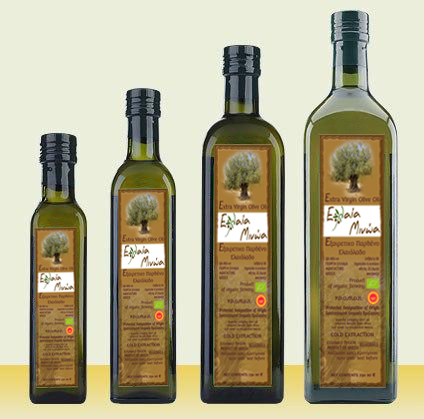 All thanks to the ideal (and actually unique to the world) geographical setting and the perfect microclimatic conditions that help create the finest olive oil: our Organic Extra Virgin Olive Oil Kalamata PDO. Each bottle is individually numbered and features the European Union PDO logo. 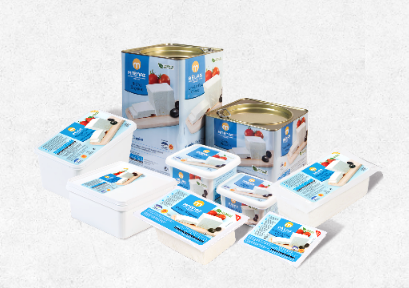 Produced under EN ISO 22000:2005 and IFS quality standards. 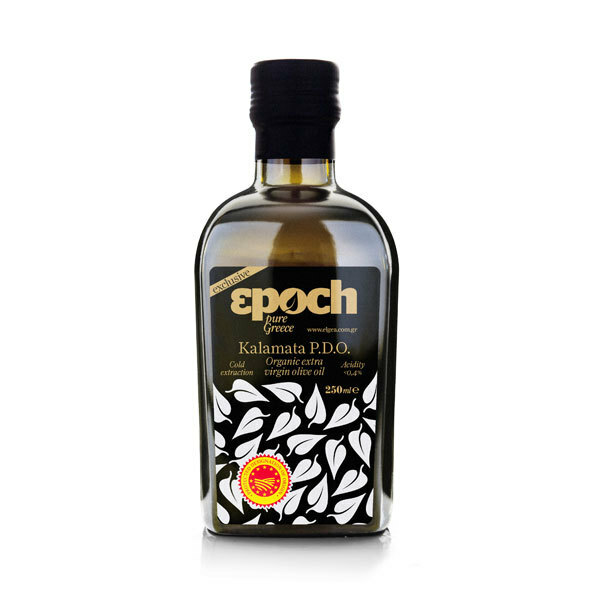 Be the first to review “Kalamata PDO Extra Virgin Olive Oil” Click here to cancel reply.